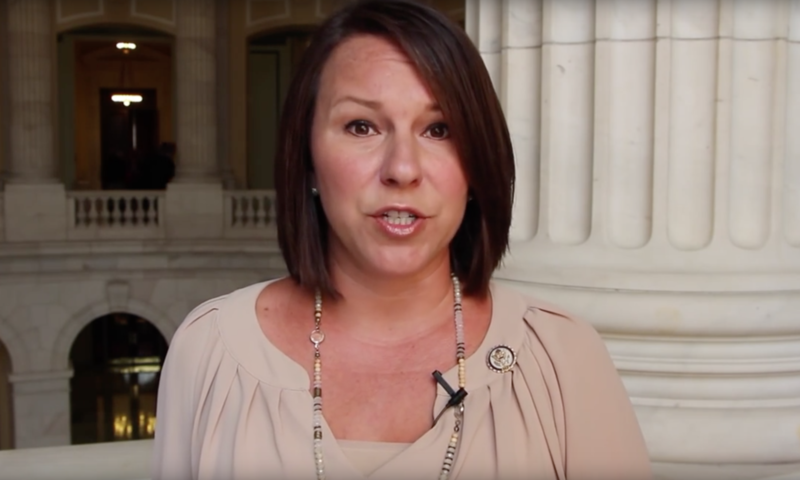 U.S. Representative Martha Roby, R-Montgomery, has announced that she will continue to serve on the House Appropriations and Judiciary Committees during the 116th Congress. On the Appropriations Committee, Roby will serve on the Subcommittee on State and Foreign Operations, the Subcommittee on Military Construction and Veterans Affairs, and the Subcommittee on Commerce, Justice, and Science. On the Judiciary Committee, Roby will serve as the Ranking Member on the Subcommittee on Courts, Intellectual Property, and the Internet. Roby is serving her fifth term representing Alabama’s Second Congressional District. Roby is an attorney and former Montgomery City Council. Roby was targeted in the 2018 election by a number of challengers, including former Congressman and Montgomery Mayor Bobby Bright. Roby defeated Bright in the Republican primary runoff and then defeated Democratic challenger Tabitha Isner in the general election.